SEOUL, South Korea, April 8, 2019 /PRNewswire/ — The BeFull Community has successfully completed the World’s First Initial Exchange Offering (IEO) on an EOS-based decentralized exchange platform in South Korea, Seoul with EOSDAQ. All the issued tokens, FPC were bought up within minutes on all occasions. 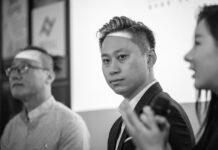 The founding team at BeFull is very confident of this move as they all felt that the market is ready and their supporters are also eager to participate. Three phases of IEO were done at EOSDAQ, ending with a total number of more than 6,000 people participated and a total subscription of 3,000,000 FPCs. 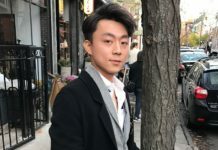 Vincent also pointed out that this IEO is a way to test if the supporters are ready for our bigger vision and future listing. 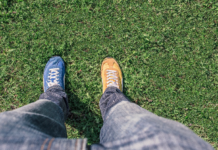 He is not worried about transactions made on a decentralized exchange becoming an open book and he has no intentions to “tweak” the numbers of transactions on the exchange. He just wants real active users to buy them and their supporters to get a preferred price during this process. “Thank you South Korea and the blockchain communities for supporting our project. I would like to thank my core team and also my community members who supported us in every step we take. I hear that there are many disappointed members who did not manage to grab any of our token during the Korea IEO. I have made a decision to do another IEO so that more members can benefit! Let’s do this together!” Vincent said. 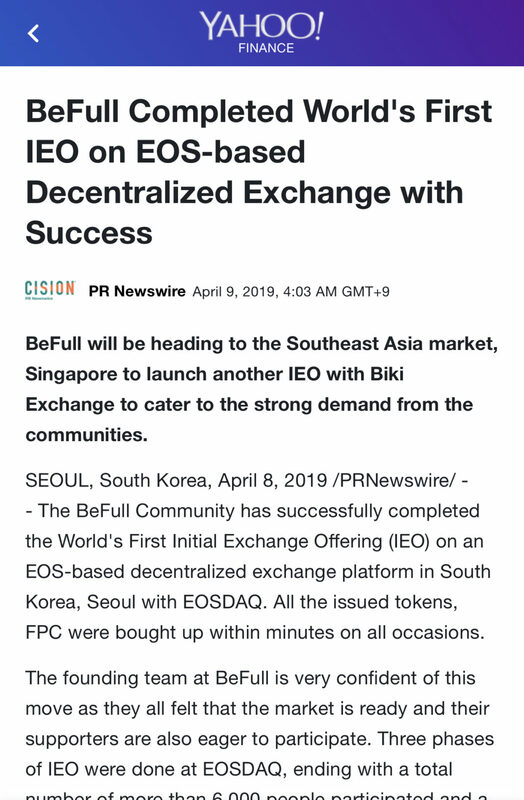 BeFull will be heading to the Southeast Asia market, Singapore to launch another IEO with Biki Exchange (www.biki.com) on 15 April 2019 to cater to the strong demand from the communities. BIKI was founded in 2018 and registered in Singapore. BIKI is a global trading platform in digital cash and is committed to providing the safest, most stable and most efficient trading services in digital cash to users around the world. 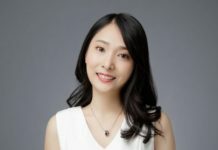 The exchange has already received millions of US dollars in investment from several investment funds such as SEE Fund and CHAIN UP Capital. Its core team is from well-known Internet companies and first-line investment institutions. More information of the upcoming IEO, visit www.befullc.com. 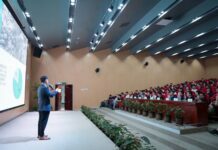 BeFull Community, the first self governed large scale community in China. The community shares resources, educate members, create trust between members and projects and promote real usage of the tokens. International media like Reuters, Bloomberg, ABC, CBS and FOX News have covered their story.